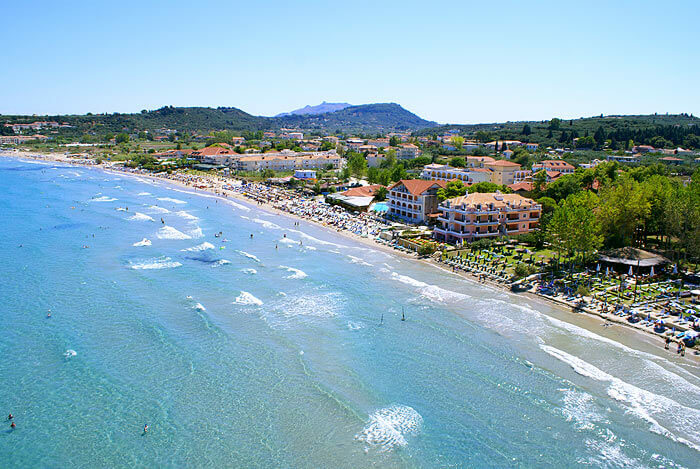 The resort is set amongst olive groves and vineyards and its special features include a fantastic golden sandy beach of around 2 kilometers long that has deservedly been honored with a Blue Flag award for cleanliness. The sand shelves gently into the sea making it the ideal place for children to enjoy themselves in complete safety. 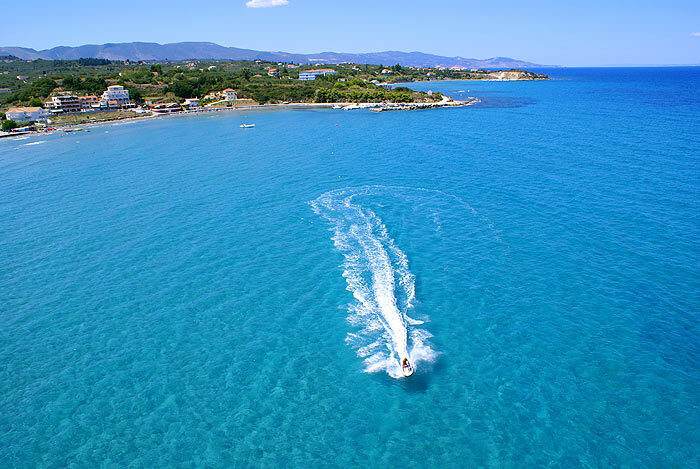 The friendly fun atmosphere combined with the natural beauty of Greece and the guaranteed good weather makes this resort an ideal setting for people of all ages. 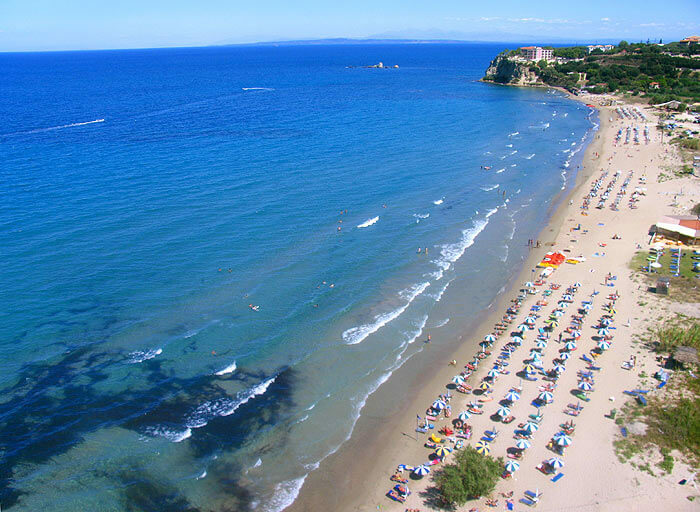 Tsilivi is situated on the North East coast of the idyllic island of Zakynthos, 9 kilometers from the airport and 6 kilometers from the capital city of the island, Zakynthos Town. Tsilivi has fast become one of the most popular resorts on the island and is bustling with many family run tavernas, restaurants and bars making it one of the islands’ ‘hotspots' for entertaining nightlife. 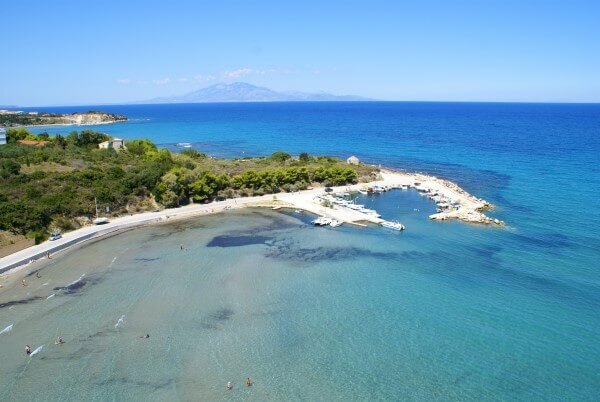 Originally a small resort, it has expanded in recent years and become THE place to stay for lively, exciting holidays without moving away from its traditional Greek heritage.